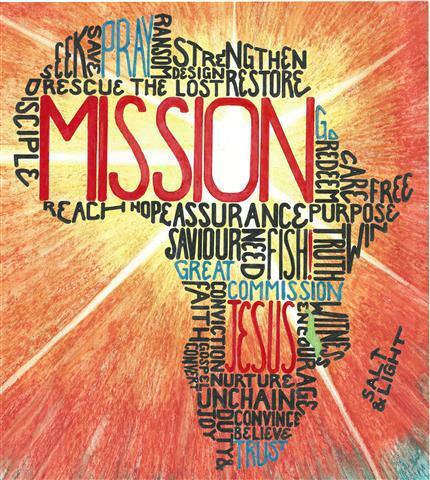 The ‘Great Commission’ in Matthew’s Gospel is central to SIM Malawi’s work to Advance Mission. Whether it is welcoming missionaries from ‘non-traditional’ sending countries or preparing Malawians to go as missionaries outside of the country, Jesus’ last words in Matthew underpins all. Working with like-minded churches and para-church organisations, SIM Malawi was the catalyst which led to the establishment of the Malawi Mission Initiative (MMI) and the Malawi Mission Prayer Fellowship (MMPF). MMI was founded as a result of the 2013 Pastors’ Book Set Conference (PBS) held in Lilongwe. 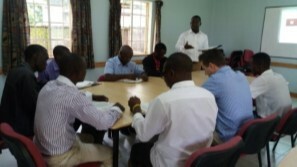 A Mission Training Course was developed by MMI and through it the Malawian church was urged to take the Great Commission more seriously and identify potential candidates for missionary preparation. Further to enhance this, and as a result of the 2015 PBS, MMPFs were set up in Blantyre, Lilongwe and Mzuzu. These are groupings of people who are passionate about mission, and they gather on a monthly basis to pray for and about missions and also to identify candidates who may be prepared to go as missionaries outside of Malawi. One such family has so far been identified and trained to work with the Yao people in Mozambique, and a number of others are starting out on the preparation process. Welcoming missionaries from non-traditional contexts/sending countries and churches is a developing aspect of SIM Malawi’s mandate. Engaging with new mission movements in this way, it is hoped that different insights and skills sets from these missionaries will enhance those of the team from more traditional countries already on the field. So far, missionaries from Ethiopia, Nigeria and North-East India have joined the SIM Malawi team and brought their own unique insights to our work. We hope that more from these, and other, countries will follow in their footsteps. SIM Malawi also seeks to encourage and engage the next generation of missionaries through short term placements in many of the various field ministries.